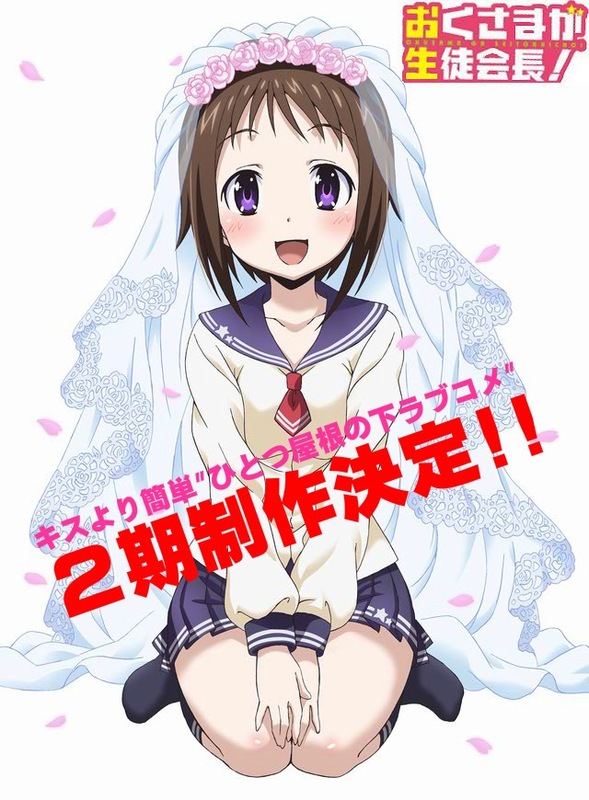 The official website of the TV anime Okusama ga Seito Kaichou has updated the website with a new anime visual revealing that a second season has been confirmed. 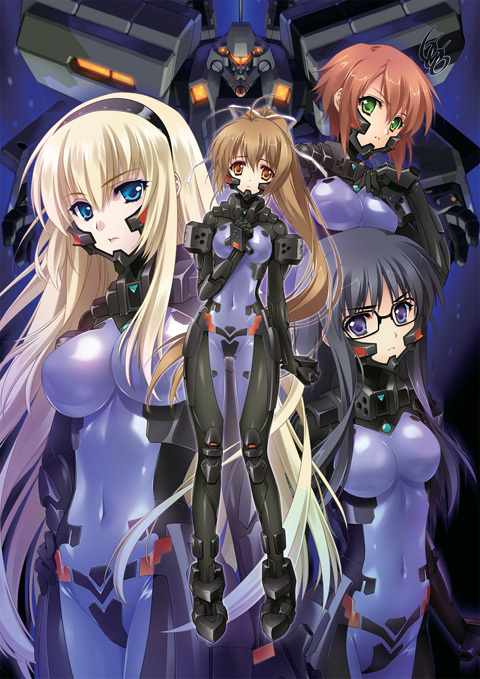 The announcement was first confirmed in Ichijinsha’s Monthly Comic Rex. The official TOHO YouTube channel has uploaded the first trailer of the upcoming TV anime adaptation of Okayado’s Monster Musume no Iru Nichijou. Kadokawa Shoten’s July 2015 issue of Dragon Age has revealed the staff and character designs for the upcoming Tai-Madou Gakuen 35 Shiken Shoutai TV anime. The official website for the upcoming Summer 2015 TV Anime Kuusen Madoushi Kouhosei no Kyoukan has revealed that the anime will air on July 8 on Tokyo MX, Tele Tama, and more.